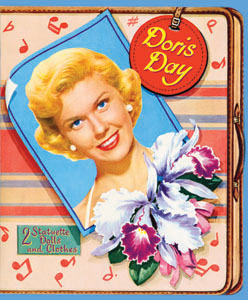 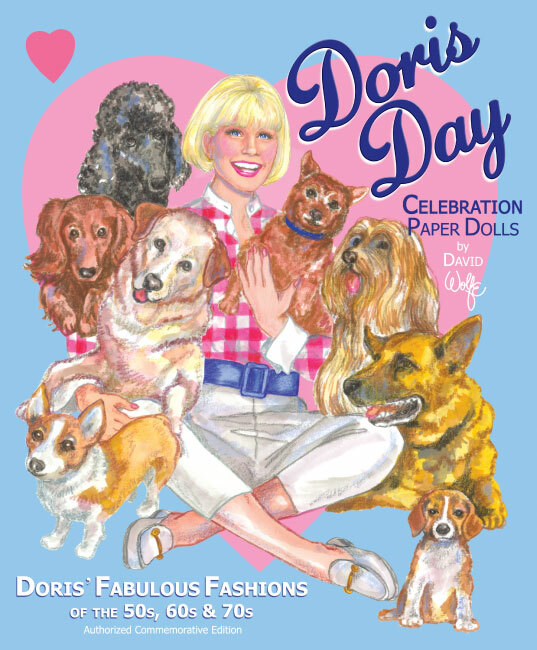 Model: New Doris Day Paper Doll! 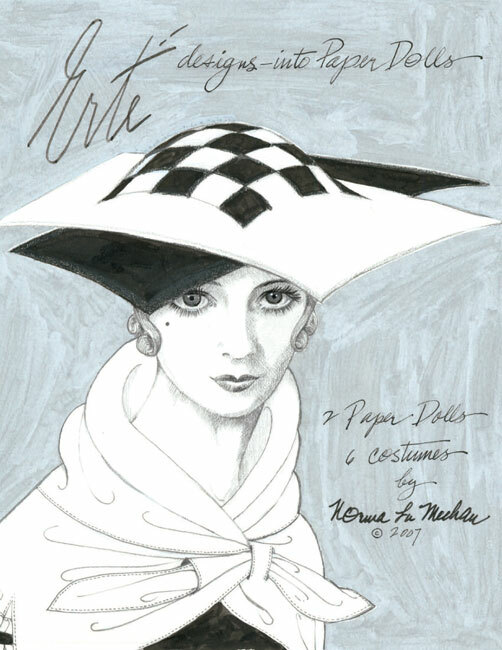 Model: Bridal fashions by 48 artists! 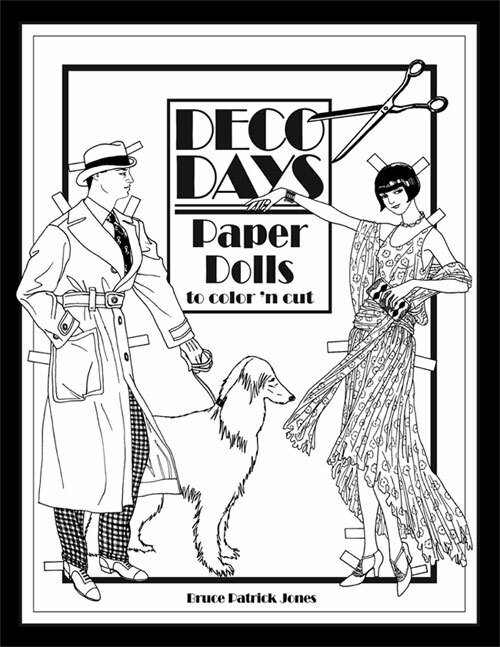 Never before has there been a paper doll book with such a beautiful bounty of fashions for the bride and groom, plus her attendants. 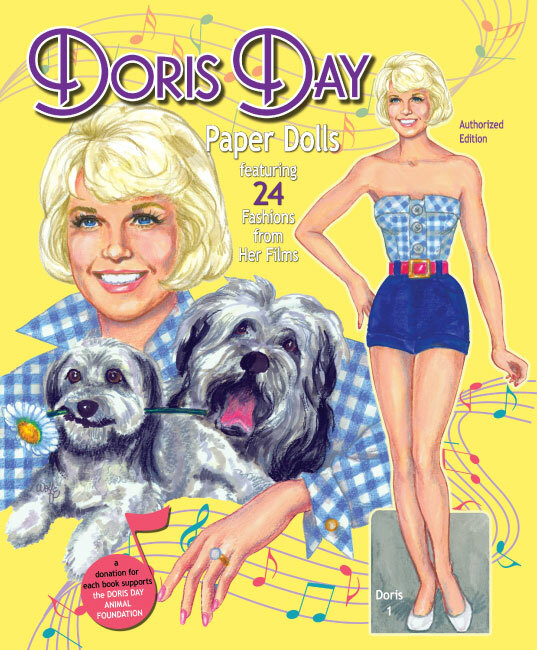 From OPDAG, the Original Paper Doll Artists Guild, comes a new book unlike any other, ever. 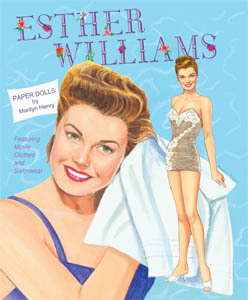 On the covers are the lovely bride and her handsome groom plus a pretty bridesmaid and a charming little flower girl, paper dolls created by noted artist, Norma Lu Meehan.